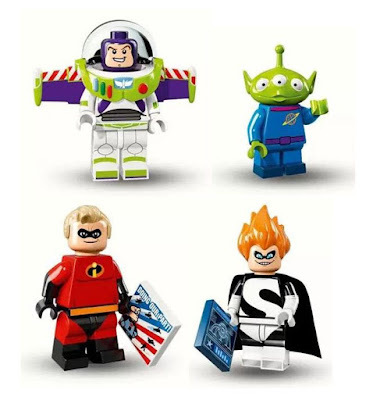 Hitting shelves this May, a new series of 18 blind-bag LEGO Minifigures will feature (for the first time) characters from Disney and Pixar films. 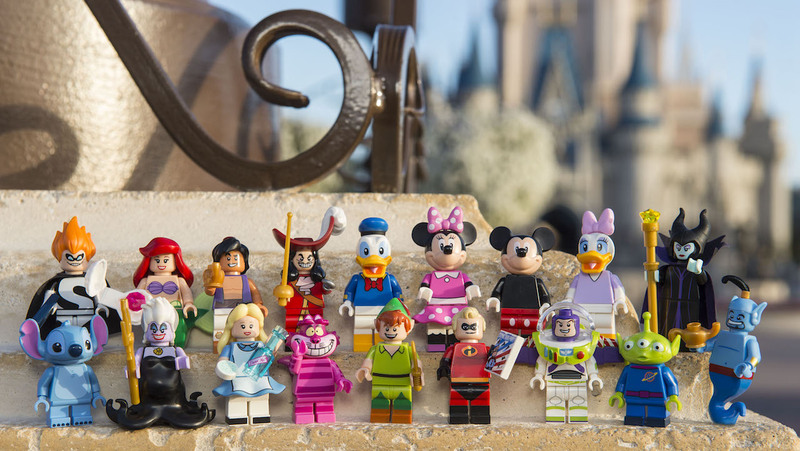 From a Pixar standpoint, we're very excited to see Buzz Lightyear, a Little Green Man, Mr. Incredible and Syndrome. We love the papers that Mr. Incredible and Syndrome are holding — Mr. Incredible's says, "Doing Our Part" while Syndrome's appears to be more of a schematic for the Omnidriod. 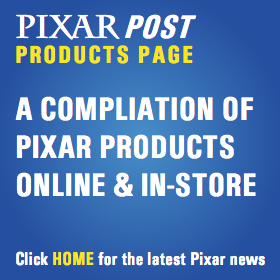 If the line is successful, you can almost guarantee that a second series featuring more of your Disney and Pixar favorites would be released — but for that news, we'll have to wait and see. If more figures were to be released, who would you want to see included? Woody, Remy, WALL-E?